A Leader is a person who can influence followers or people in an excellent way so that they work willingly towards the attainment of a goal (Weihrich & Koontz, 2005). Like any other career, nurse professionals are also expected to assume leadership roles within the health care system. Every moment in the nursing profession gives an opportunity for the nurses to demonstrate their Nursing Leadership skills. A job title alone cannot make a person a leader. Leadership skills like good interpersonal communication, being a great listener, a wonderful collaborator and self confidence are few of the vital elements an exceptional and competent leader must possess. Changing health care environment demand nurses to possess all these leadership skills. Every nurse is a leader, no matter what her designation is. The role could be of a nurse administrator, a nurse manager, an educator, a dean of a college or a registered nurse. It is very typical for a nurse leader to face challenging situations in work settings like conflicts, inadequate staffing, work load, clinical issues, stress and so on. As a nurse leader, how will you confront the situation and how will you oversee it? 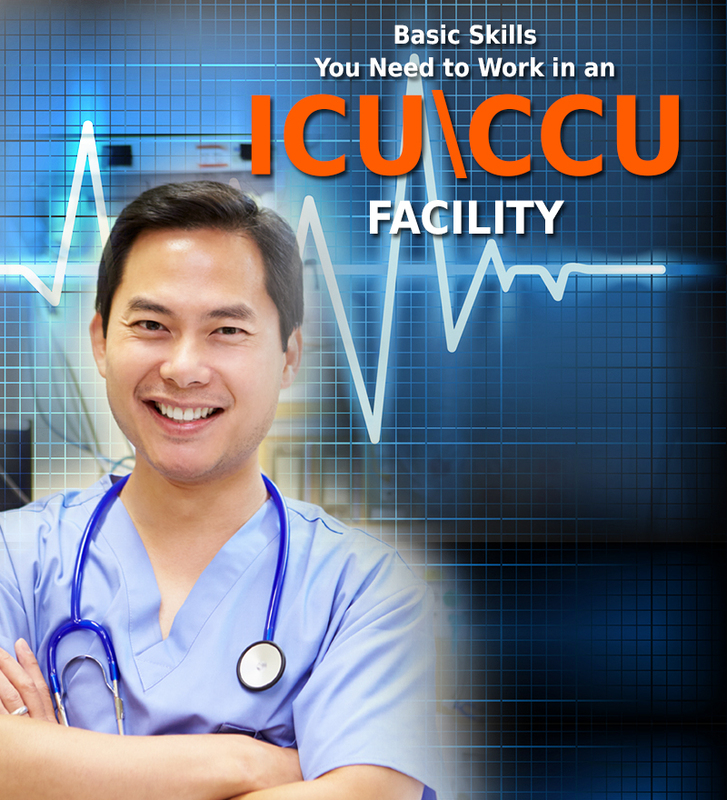 Nursing school education is more concerned with developing clinical knowledge and skills. Even though Nursing Education and Management course is being taught in nursing school, there is no structured practical content for the same. The graduated nurses exhibit basic leadership skills compared to advanced clinical skills which becomes a challenge as soon as they start working in health care settings. 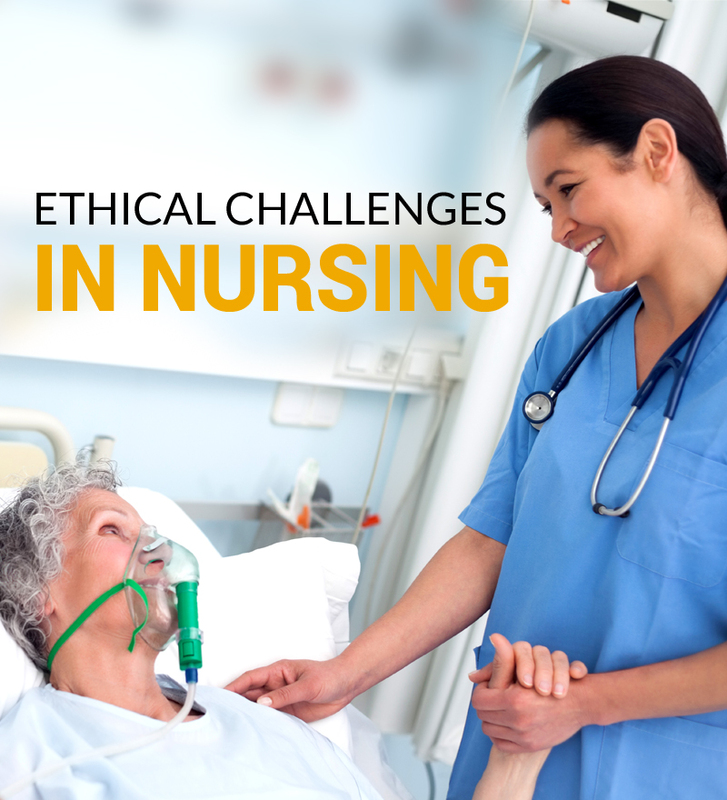 In the work setting, they may have to assume the role of a charge nurse, a team leader, managing a group of assigned patients etc which requires efficient leadership abilities. Let us take an example of a nurse manager. 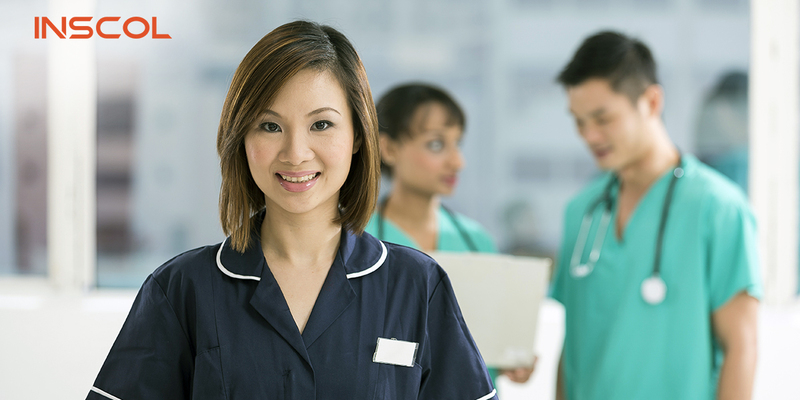 The job responsibilities of nurse manager includes maintaining quality care by developing and following hospital policies, upholding the nursing standards, nursing staff recruitment, orientation of new staff, maintaining patient documents, updating policies and procedures of the hospital in regards to the present nursing standards and guidelines and many more. The multiple responsibilities make the job more challenging and tiresome. To become a successful manager, one should be self confident, dedicated, experienced and should have the eagerness to progress professionally and personally. Every health care facility follows a leadership competency model which helps the nurse leaders to work at ease during a tough situation. Personal Mastery is a critical skill needed for a successful leader. A nurse manager should clarify and deepen a personal vision (Jones, 2007). Getting feedback on strengths and weakness is an important aspect in personal mastery and be ready to improve on the weaker side. Moreover, the nurse manager should act as role model, should remain calm under pressure and treat all staff members equally. In addition, he/she should be ready to admit the mistakes and create a trustworthy relationship with co-workers. The nurse manager may face problems in finance management. Most of the nurse leaders find it very challenging in managing the care facility budget. It is of utmost importance to advance a realistic budget projection and educating the staff in utilizing resources efficiently. The nurse leader should be aware of the company’s financial background and utilize the budget accordingly to provide quality care. Another important area to be mastered is Human Resource Management (HRM). Most of the nurse leaders may not have any experience in managing this area. It is very important to understand the recruitment and selection process of competent nursing staff. The recruitment plan should be revised every year and there should be a structured interview process. Apart from this, the manager should plan the training or orientation session for newly hired staff. Furthermore, there are so many other elements like nurturing staffs and patients, interacting with them, give support and appreciate their success. Besides all these qualities, the nurse leader must have good critical thinking and decision making skills and should be able to prioritize safety and quality of care. Good communication and collaboration skills can build a greater inter professional teamwork within the heath care setting which can create a better patient outcome. Demonstrating all the competencies, being reflective and learning from mistakes and experiences can transform you into a great leader in your nursing profession. Kelly, P.K., & Tazbir, J. (2014). 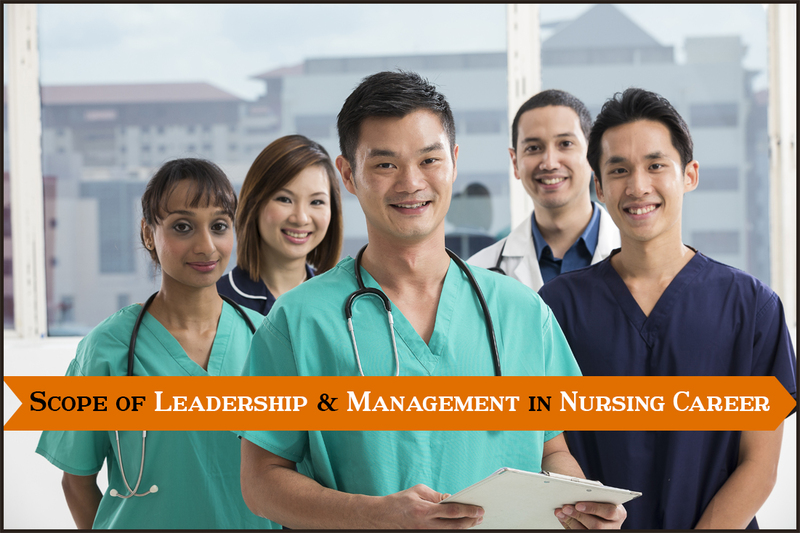 Essentials of nursing leadership and management. New York: Delmar Cengage Learning. Jones, R. A. P. (2007). Nursing Leadership and management: Theories, process and practice. Philadelphia: F.A. Davis company.